Over the last week, a small number of members have been taking part in races. 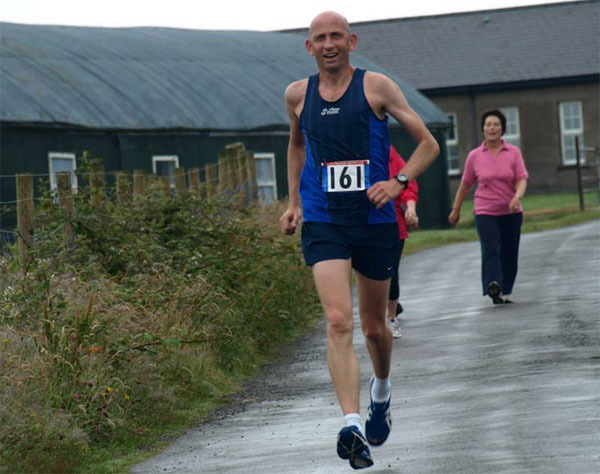 Youghal 4 mile : This race in East Cork was on Thursday the 10th of July. The only club member taking part was Eddie Byrne. Bere Island Midsummer Run : Kevin Sievewright and Mark Gallagher took part in this very scenic 10k race on Bere Island in West Cork on Saturday the 12th of July. Kevin finished in 4th place out of a field of 111 runners. 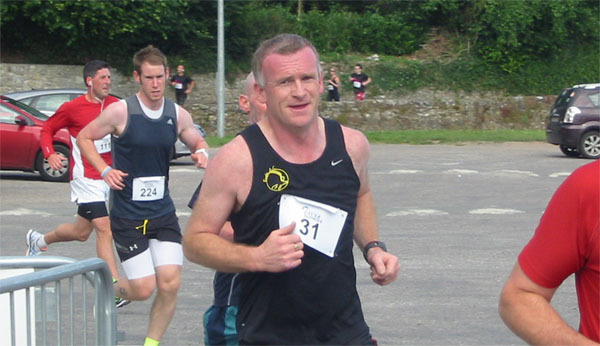 FIT Magazine 5k & 10k : These 5k & 10k races were held in Cork City on Sunday the 13th of July.